Chennai come into this game after a comfortable victory over Kolkata while Rajasthan endured a morale-sapping loss against Knight Riders. 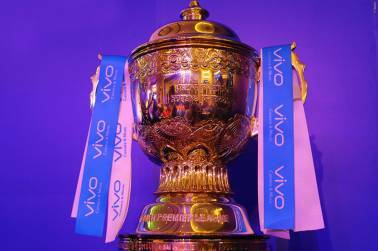 Rajasthan Royals (RR) welcome table-toppers Chennai Super Kings (CSK) to the Sawai Mansingh Stadium on April 11. In the previous fixture between these two sides this season, CSK won by an 8-run margin after posting 175/5, thanks to a MS Dhoni masterclass. Dhoni shone in the previous encounter after coming in to bat with his team struggling at 27/3 in just the 5th over. 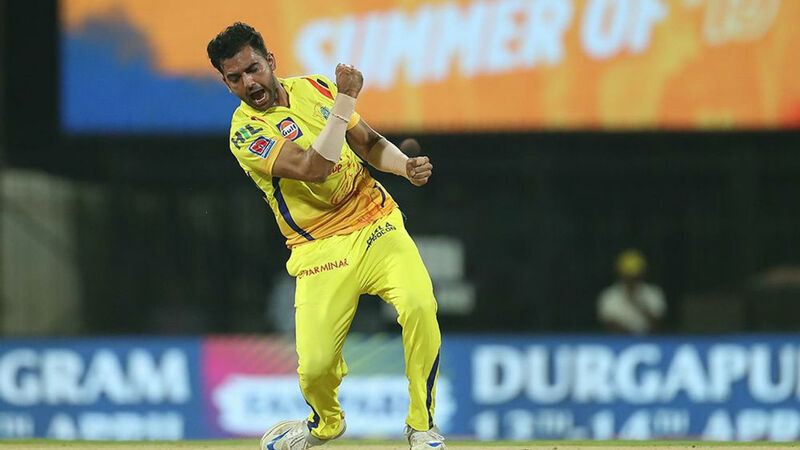 The CSK skipper remained unbeaten on 75 off 46 balls, hitting three consecutive sixes off Jaydev Unadkat to end the innings on a high. 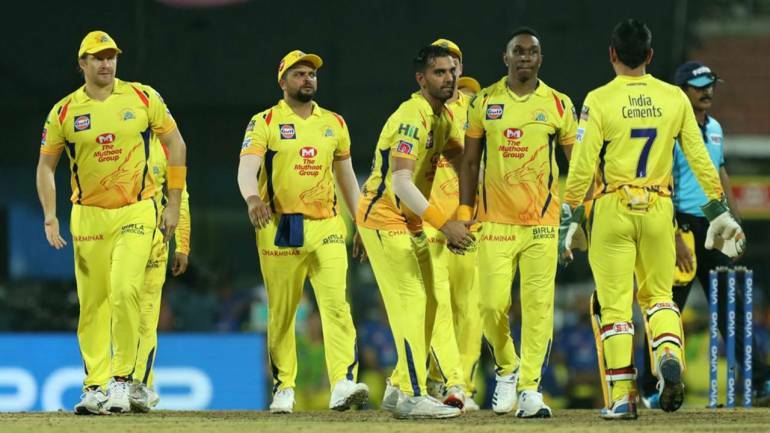 In reply, RR came agonisingly close to victory with a 44-run stand between Ben Stokes and Jofra Archer but it wasn't enough to topple the mighty Super Kings. Both teams come into this match on the back of contrasting fortunes in their previous games. Rajasthan suffered a heavy 8-wicket defeat against Kolkata Knight Riders (KKR) at home after the visitors restricted them to just 139/3. The only positive for Rajasthan was the form of Steve Smith who remained unbeaten on 73. Shreyas Gopal (2/35) was the only wicket-taker for RR as a 91-run opening stand between Chris Lynn and Sunil Narine helped KKR canter to victory with 37 balls remaining. The fact that Chennai come into this game after a comfortable 7-wicket win over KKR who beat Rajasthan so convincingly in their previous game shouldn’t bode well for the Royals. KKR were restricted to just 108/9 after a brilliant bowling performance by Deepak Chahar who broke the IPL record for most number of dot balls in an innings. Chahar finished with 20 dot balls in a 24-ball spell with figures of 3/20. Faf du Plessis then took his tally to 97 runs from just two games as he remained unbeaten on 43 sealing victory with 7 wickets and 16 balls remaining. Rajasthan were completely outplayed on their home turf against KKR and will have to get their act together as they have just one win in their first five matches. More importantly they will need to win all their remaining matches to keep their hopes of making the playoffs alive. Chennai have been defeated just once this season thanks to a Man of the Match performance by Hardik Pandya (3/20 and 25* off 8 balls). With MS Dhoni at the helm of a perfectly balanced side, they should be expected to pick up their sixth win of the season at Jaipur. The two teams have faced each other in 21 matches so far with CSK having won 13 of those encounters. RR have won the remaining 8 games. There’s no confirmation yet about Sanju Samson who missed the previous game due to injury. If he is declared fit then Prashant Chopra will make way in the playing XI. Sudhesan Midhun could also be replaced by Varun Aaron. Chennai will most likely stick to the same combination as the long boundaries at Jaipur will suit their spin-bowling attack which has been very effective. 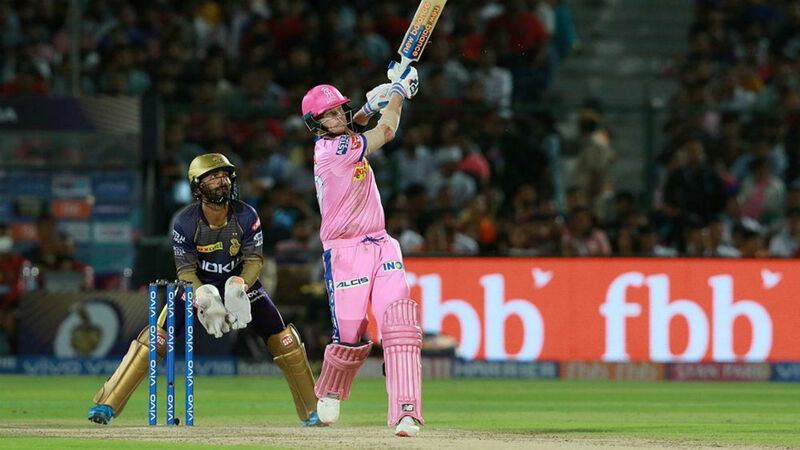 Rajasthan looked unconvincing at home against KKR in their previous game and Chennai will be expected to pick up their third win on the trot when they travel to Jaipur. Sawai Mansingh Stadium Pitch Report: The track at Jaipur usually offers a bit of help for the pace bowlers but the pitch was slower than usual in the previous game against KKR. Spin and change of pace will be the main weapons used by whichever side is bowling. Moneycontrol Dream XI: Jos Buttler (C), Faf du Plessis, Suresh Raina, MS Dhoni (WK), Rahul Tripathi, Ravindra Jadeja, Deepak Chahar, Jofra Archer, Harbhajan Singh, Imran Tahir, and Shreyas Gopal. The pacer comes fresh from a record-breaking performance (20 dot balls) against KKR in the previous game. 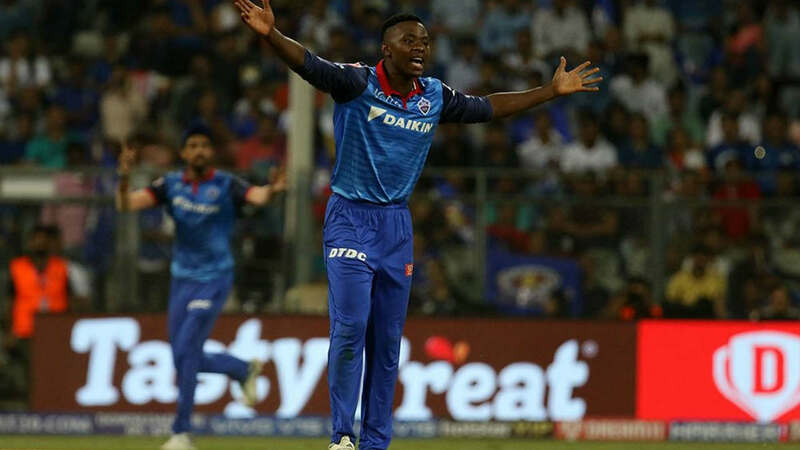 Chahar also dismissed Chris Lynn, Nitish Rana and Robin Uthappa in each of his first three overs to give his team the perfect start. Smith looked in good touch in the previous game remaining unbeaten on 73 off 59 balls. 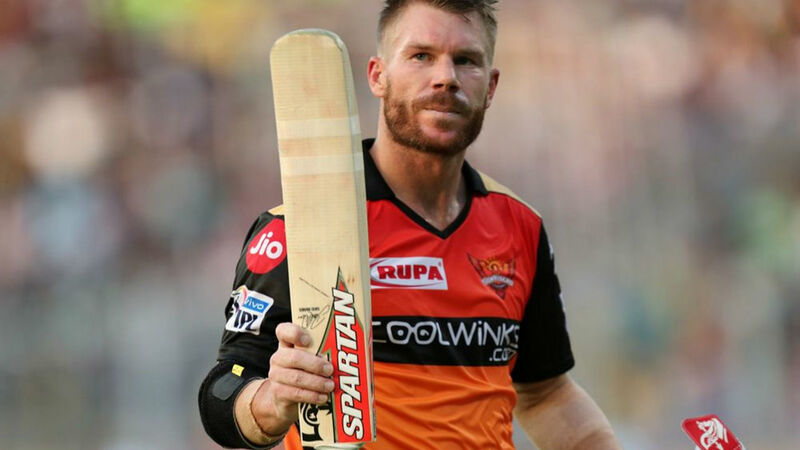 Rajasthan need an in-form Smith to give them a chance of making the playoffs but the Australian will have to work on his scoring-rate to give his team quick starts. IPL points table: Chennai find themselves at the top of the table with 10 points from their first six matches. Rajasthan on the other hand are second from bottom with just two points after five matches. Check out the updated points table here.